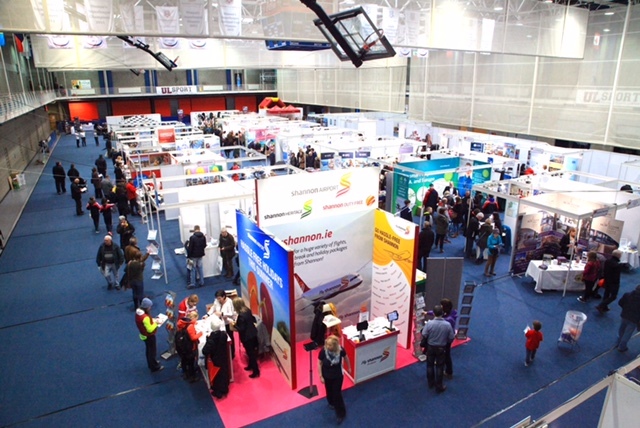 Shannon, Ireland, 2019-Feb-08 — /Travel PR News/ — The Holiday Show, in association with Shannon Airport, returns to the UL Sport Arena, Limerick on Saturday 16th and Sunday 17th February 2019, from 11-5pm. This entry was posted in Airports, Business, Festivals and Events, Travel, Travel Management, Travel Marketing, Travel Services, Travelers and tagged airport, Declan Power, Holiday Show, Shannon Airport. Bookmark the permalink.